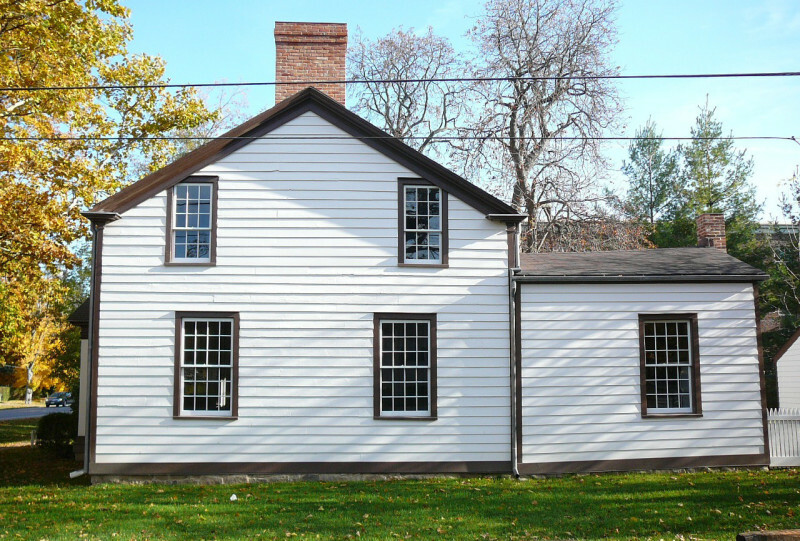 The Miller House is a 1-1/2 storey home located on the property of the Pillar and Post in Niagara-on-the-Lake, Ontario which dates back to 1817. Despite its 190 years of survival, the Miller House is remarkably intact for a building of its age. On the interior very few modifications have taken place. 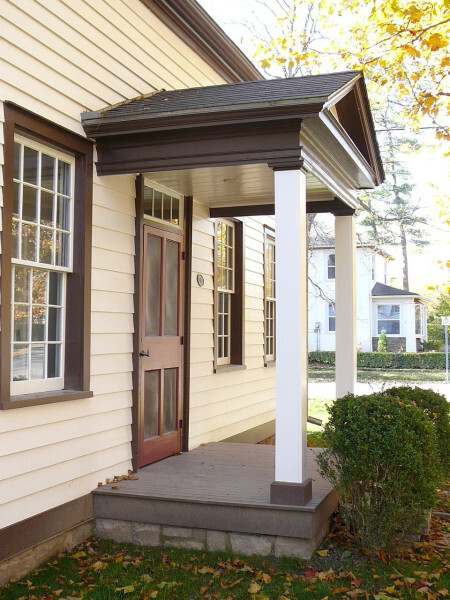 Original finishes survive throughout, including the woodwork of the fireplace mantels, the staircase and balustrade, the pine plank floors, doors, trim, baseboards and chair rail. Complimenting the remarkable survival of the building fabric is its refined architectural quality and evidence of early nineteenth-century construction techniques and taste. 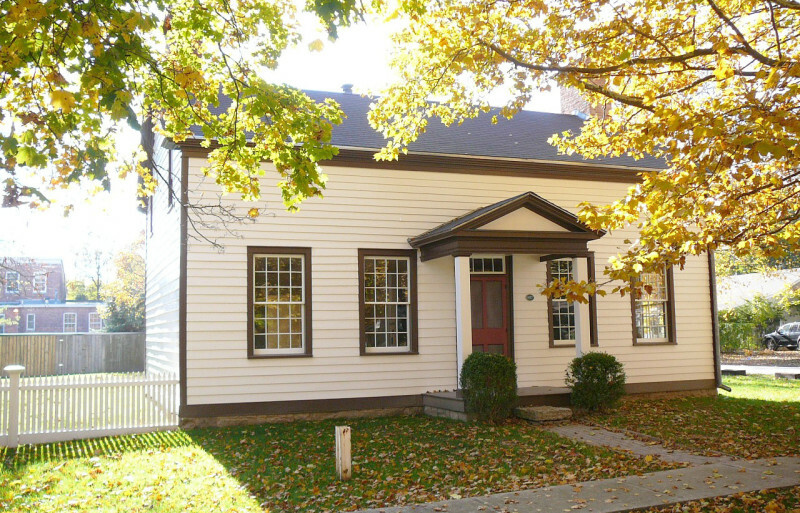 The house’s stylistic modesty, within a vernacular tradition of Georgian architecture, speaks importantly about the state of life on the Niagara frontier in the aftermath of the War of 1812. In 2006, ERA was engaged to complete the exterior restoration of the building.